OPF has the experience to provide cost-effective technology-based engineering studies of fired heating systems and equipment. 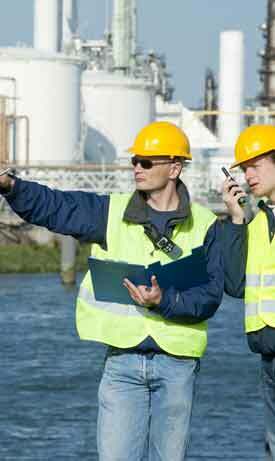 We utilize the latest software tools to develop process and mechanical solutions to industry problems. We begin by talking to you to get a clear picture of your goals and priorities. We measure overall capacity and efficiency of your process heating system, we gauge emissions and we identify any weaknesses or problem areas. We report back to you with our findings and present possible solutions, including options for upgrades, retrofits, repairs. We help you examine the viability and drawbacks of each option and decide on the best solution to meet your needs. Once you have decided on a solution, we'll draw up a plan for implementation, estimating cost, timeframe and resource requirements. If you decide to proceed, we'll assign a project manager to your project and get to work! You can read more about our Project Management services. If you have any questions about our Engineering Studies (or any of our products or services), please don't hesitate to contact us.